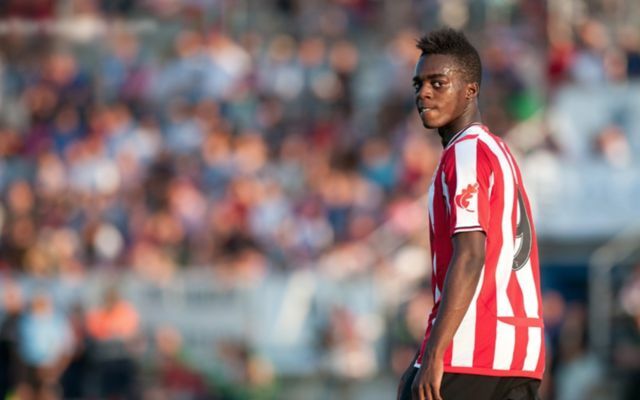 Liverpool will have to break their transfer record if they want to sign Spanish forward Inaki Williams, after Spanish side Athletic Bilbao agreed a new deal with the player which includes a £96M release clause in it. This is according to the Sun, who state that Williams, 25, is someone that Reds boss Jurgen Klopp has been keeping an eye on and is a target for the Reds, and that the Spanish international has signed a new deal with the club until 2025. The news outlet are also reporting that Jose Angel Ziganda’s side don’t sell players for a price that is below their release clause, so it seems as if Liverpool will have to smash their transfer record by £21M if they want to sign Williams, as the Reds recently paid £75M for defender Virgil Van Dijk as per the BBC, a signing which is now their club-record. Since making his first team debut for the Spanish side, Williams has impressed fans with his ability and performances. 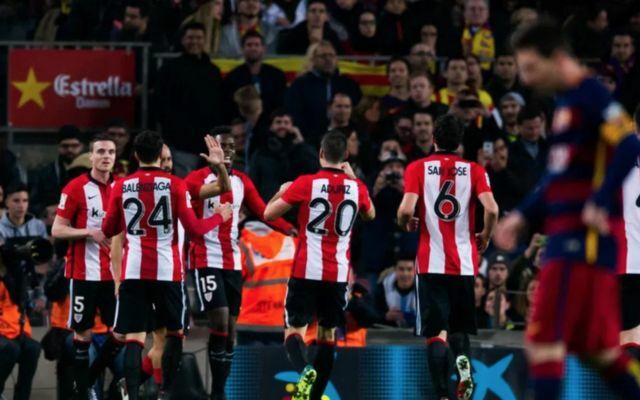 In 140 appearances for the La Liga side, the winger has been able to scored 30 goals and assist 20, an impressive record for a player of his age. The player has made his mark on the international stage, with Williams making his debut for the Spanish national side in May 2016, his appearances for La Roja to date. So far this campaign, Williams appears to be struggling, as the forward has only been able to contribute four goals and three assists in 19 league appearances, a fairly low return. Following the news of Williams’ new deal, it’ll be worthwhile seeing if the Reds still maintain their interest in the Spanish forward.